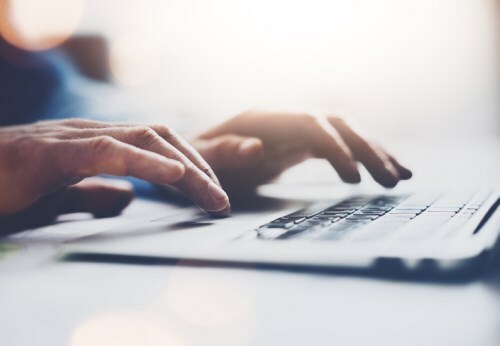 The government has launched a new tool which offers KiwiSaver members access to their funds’ investments in detail and allows them to compare their fund against other offerings. Said to be a New Zealand first, Smart Investor was built by the Ministry for Business, Innovation and Employment (MBIE), the Financial Markets Authority (FMA) and the Commission for Financial Capability (CFFC). 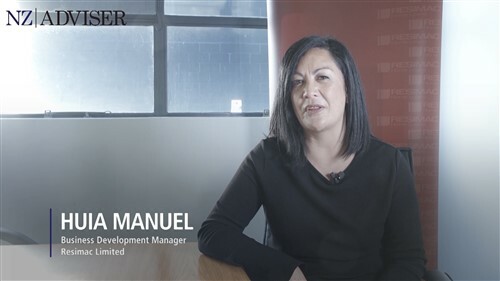 It enables Kiwis to search and compare New Zealand investments such as KiwiSaver, shares, bonds and other types of managed products for the first time. It can be accessed on the Sorted website. The idea is that Smart Investor tool allows members to see information such as companies in which their KiwiSaver funds were invested. They can use this to decide whether their money was invested ethically. Members can compare other managed funds, managed investments and share and bond offers. The site also offers guides on investing and definitions of jargon. “The tool will encourage greater transparency in the financial sector by revealing everything to consumers about where their money is going, and how well their provider is performing,” Sorted managing editor Tom Hartmann said. “The tool simply serves up heaps of helpful facts so Kiwis can make savvy decisions. 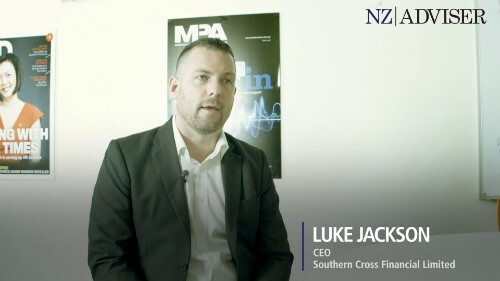 “It’s a safe environment to compare the many investment options out there to help New Zealanders get ahead financially,” he added. Meanwhile, FMA acting director of investor capability Scott McMurray described Smart Investor as a major step in helping people make informed decisions about their investments. “With all the relevant information in one place, investors can review a whole range of financial products, including KiwiSaver and managed funds, bonds and shares,” McMurray said.